Numbers, words, months, days and dates all have an importance to us, we use them everyday. Therefore behold the creation of energy, energy made a part of the matrix of the universe simply by us utilizing them on such a regular basis for such a long time. That’s how numbers and words carry their own vibration which of course can be read. Our date of birth is our destiny number our vibration created when we were born and ingrained into the fabric of the universe as the time of arrival on the planet. The beginning of this seven year 2014 marked a significant event the quickening, that travels right through out the year. 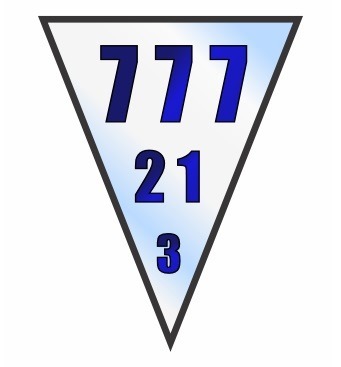 On the 7th day of the 7th month in 2014 ( 7 – 7 – 7 ) we move into an extraordinary shift of accelerated learning, that will take place in each and every one of us. At this present time everybody is being asked to change their ways for the betterment of themselves, for in making ourselves a better person, we actually help shift the earths entire population toward the same consciousness of peace, love and understanding.